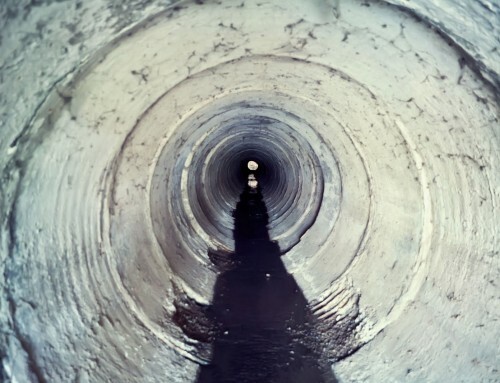 (Atlanta, GA) Sunburst Environmental offers a variety of services, including high pressure hydro jetting on all drain lines, as well as grease trap lines, sewer lines, and culverts for light industrial facilities, hotels, and restaurants. Additionally, Sunburst Environmental customers can access the 7 step PSVP (Plumbing System Verification Program). 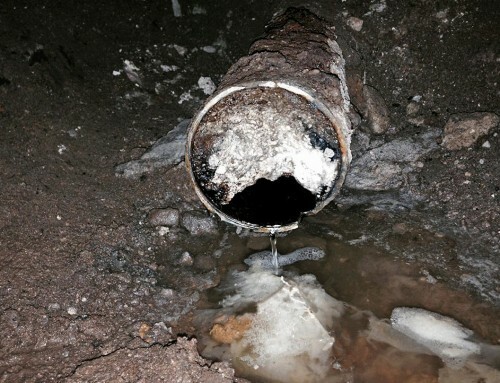 Sunburst Environmental’s Plumbing System Verification Program has been designed to provide customers with faster service and reduce the annual costs that are associated with the typical cleaning of drainage systems, and grease trap devices. This annual cost saving is expected to save customers around 20%! This means that not only will customers in these new service cities experience higher levels of service, thus less blockages, and a consistence preventative maintenance program, but they can do so for less. Sunburst Environmental aims to continue their aggressive expansion of services, which includes the Plumbing System Verification Program. They’re also working hard to double their equipment to continue servicing their current area, as well as the expanding area. For customers that have existing programs with Sunburst Environmental in place, they can expect the new PSVP program to be seamlessly integrated into their properties without any additional costs. Sunburst Environmental’s Darrell Simpson Sr. has commented that the company’s clientele is deeply valued and it’s vital for this program to benefit everyone. Which is why the company will continue to make enhancements, install new devices, and strive to reduce the intake of problem waste. The new products and services will allow the customer to reap the benefits of this preferred service. Sunburst Environmental is aiming to deliver 15 hydro jetting systems to the business by the year 2019. Sunburst Environmental’s client network will only continue to expand as their portfolio of products, and the latest technology in equipment continues to grow. In addition to this you can expect an incredibly high level of customer service from Sunburst Environmental technicians. With Sunburst, you get the best products, the best services, and access to 24/7 solutions. 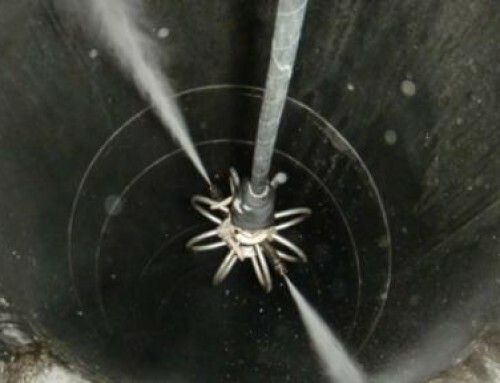 Sunburst Environmental, a Service Disabled Veteran Owned Georgia-based company is an industry leader in commercial, hospitality and light industrial hydro jetting and waste equipment cleaning. 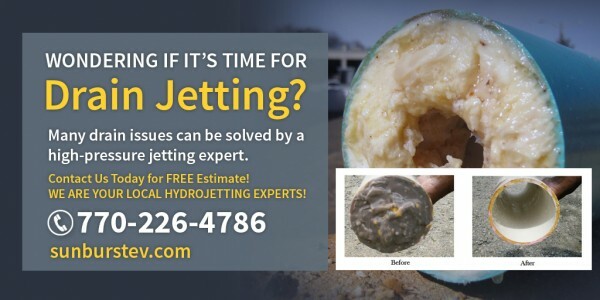 Their jetting team specializes in hydro jetting services throughout the Metro Atlanta area. Sunburst Environmental provides cleaning solutions also to include compactor cleaning, trash chute cleaning, dumpster pad and parking lot power washing.